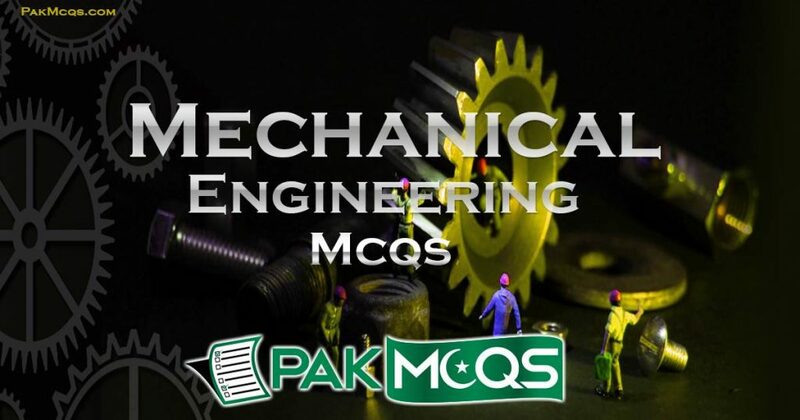 Mechanical Engineering Mcqs for Preparation of Job Test and interview, freshers, Students, competitive exams etc. Multiple choice questions here are on topics such as Machine Design, Theory of Machines, Hydraulic Machines etc. The unit of power in S.I. units is______________? If two equal forces of magnitude P act at an angle 9°, their resultant will be________________? Which of the following do not have identical dimensions ? Which of the following is not the unit of power ? The algebraic sum of the resolved parts of a number of forces in a given direction is equal to the resolved part of their resultant in the same direction. This is as per the principle of__________________? If three forces acting in different planes can be represented by a triangle, these will be in________________? A pair of smith’s tongs is an example of the lever of__________________? In the lever of third order, load W, effort P and fulcrum F are oriented as follows_________________? Which of the following is not the unit of pressure ? Hot wire anemometer is used to measure_______________?